Keg lake is one of 5 lakes that form the "Gullrock chain near the communities of Red Lake and Balmertown, Ontario. This is a multi-species lake with excellent fishing for smallmouth bass, walleye, and northern pike. The structure is so good, you be marking a lot of spots all around the lake. 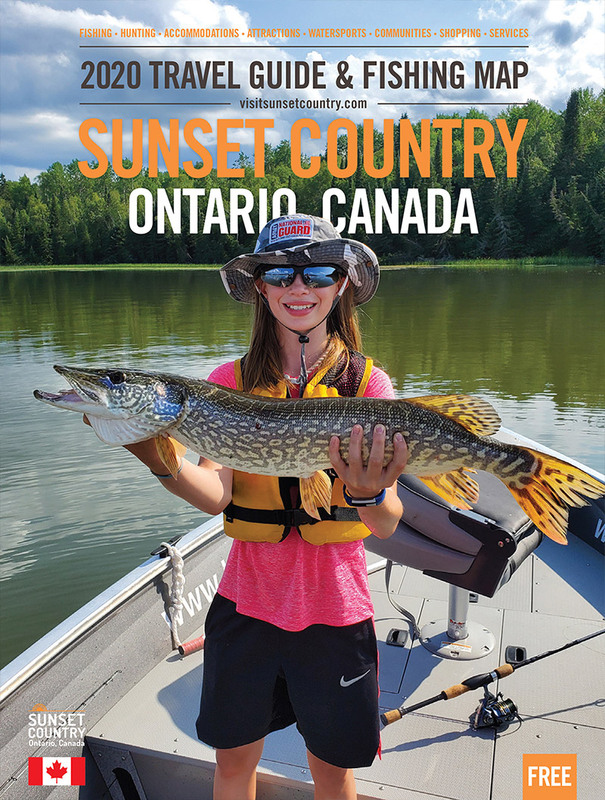 Check out the Sunset Country members listed below to access Keg Lake on your next fishing trip to Canada! Lake Characteristics	Located northwest of Gullrock Lake, you'll find lots of rocky structure in Keg Lake that offers fish a perfect habitat in which to reproduce and feed. Keg is connected to other lakes allowing for a wonderful fishing experience as you explore the water.